The 35th floor has been closed for more than a year but is now set to reopen in August. 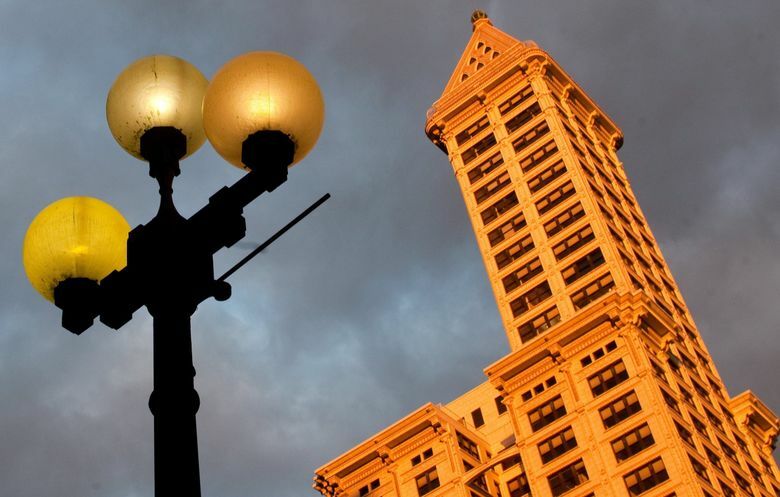 Historic Smith Tower will soon reopen its observation deck with a new addition that will be decidedly old-school: a speakeasy. The new 35th-floor bar inspired by the Prohibition era is a nod to the origins of the building, which opened 102 years ago in Pioneer Square as Seattle’s first skyscraper. The Chinese Room and viewing deck — which offers open-air, 360-degree views of the waterfront, mountains and skyline — has been closed since 2014. In the past year, the building’s new owners, Unico Properties, have launched a seven-figure renovation. Unico gave an overview of the new features this week and said the work will be finished in time for a reopening in August. There will also be a new gift shop and store on the ground floor, some redesign to the Chinese Room and revamped tours with different prices, though Unico said it’s still deciding how much. The old-fashioned brass and copper elevators are sticking around. Unico declined to provide further information on the changes, saying those details should be released in the coming months. Unico in January 2015 paid nearly $74 million for the tower. 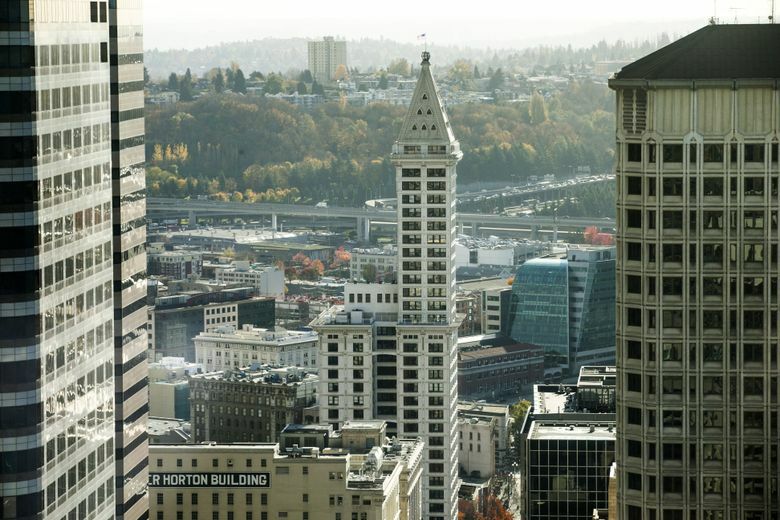 At 522 feet high, the Smith Tower was the West Coast’s tallest building for about a half century. It opened as the fourth-tallest building in the world in 1914. The vast majority of the building, located at 2nd Avenue and Yesler Way, is used as office space.